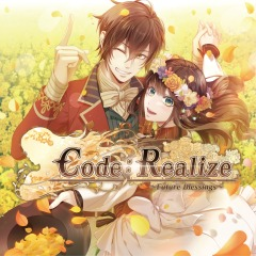 Western fans of the Code: Realize series will be happy to hear that the fan disc of additional content, previously launched in Japan, will now be headed to our shores on both PlayStation 4 and PlayStation Vita. 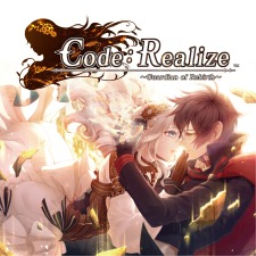 The first Code: Realize game with trophies was Code: Realize ~Guardian of Rebirth~ (Vita), which was developed by Idea Factory, published by Aksys Games and released on 20 October 2015. 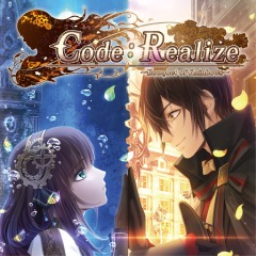 Since then there have been 3 more games in the series with trophies, the most recent being Code: Realize ~Wintertide Miracles~ which was published by Aksys Games and released on 14 February 2019.